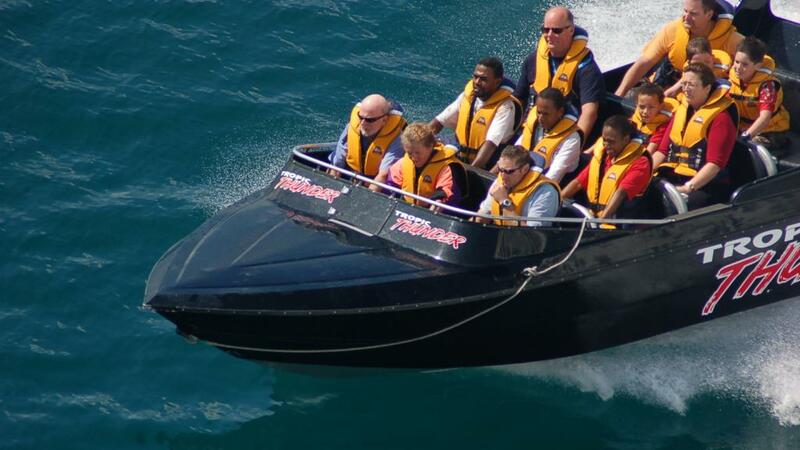 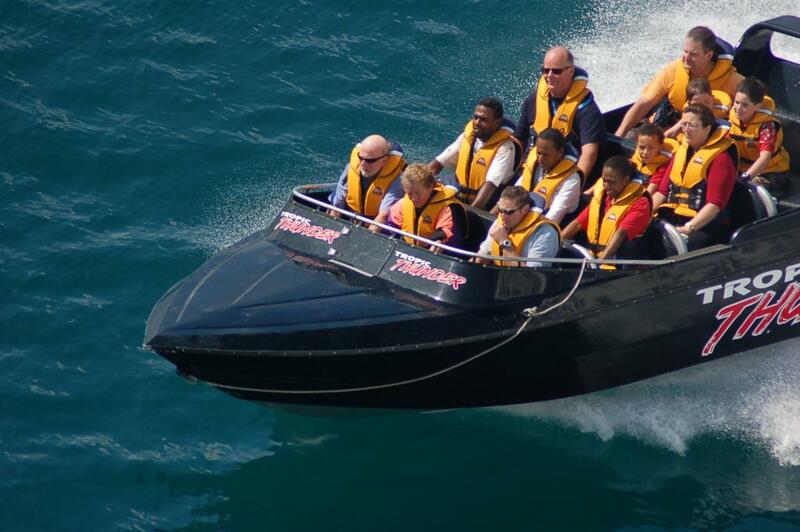 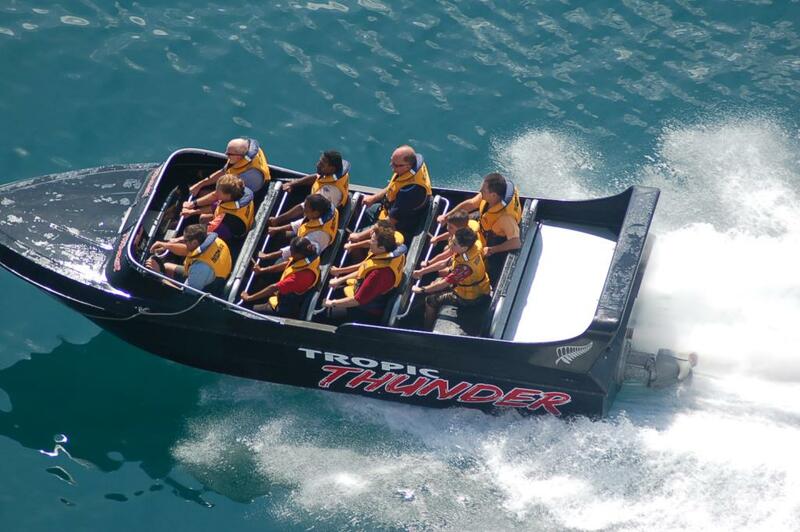 Adventures in Paradise will show you the true meaning of adventure with their 25 minute Tropic Thunder Jetboat Experience. 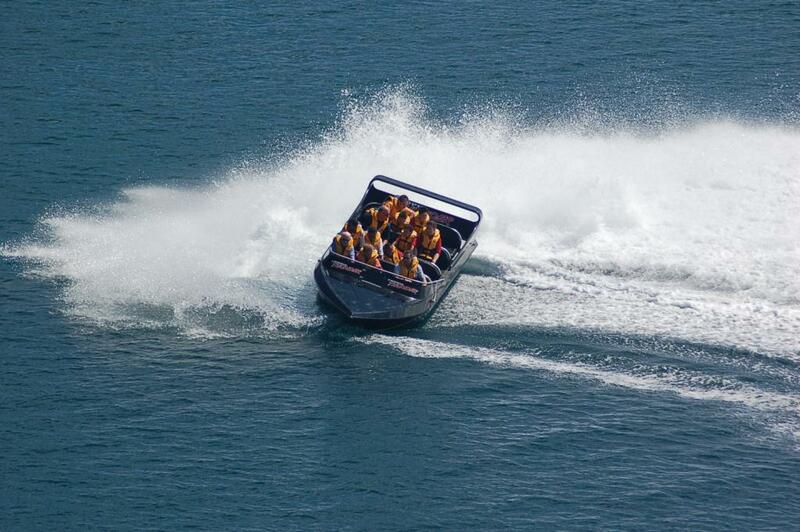 Jump in and hold on, as you speed through the waters, stopping only to take on 360 degree spins. 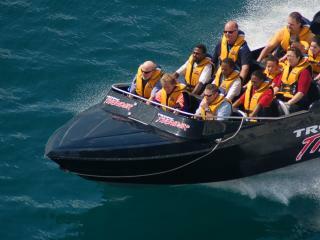 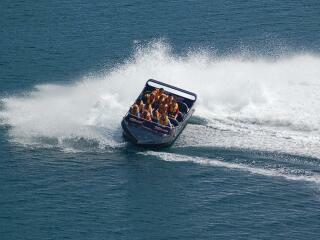 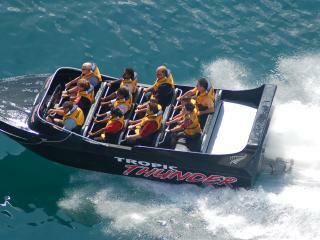 After all the relaxing in your Vanuatu resort its time to get your adrenalin pumping. 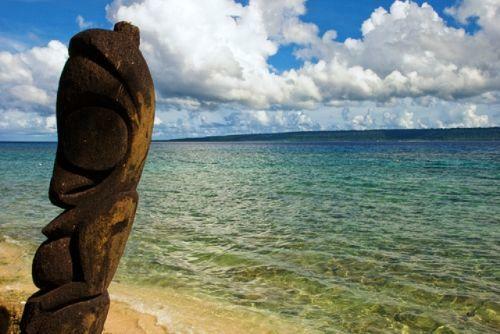 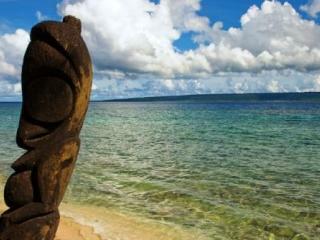 Add this little extra thrill to your Vanuatu holiday experience.